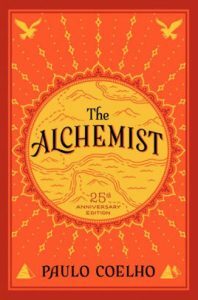 Join the group as we discuss The Alchemist by Paulo Coelho. Bagels, coffee, and tea are available. Book available Thursday, January 3.